When I was younger, I was deathly afraid of reading anything Fitzgerald because I caught this documentary about him on TV saying that he was kind of wonky. 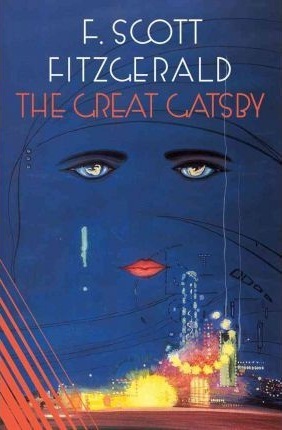 And even though The Great Gatsby had became a familiar title on a familiar spot on my school’s library a few years back, I never had the guts to pick it up. This year, The Great Gatsby was included in my American Literary History class. Actually, the first three books for this Classics Challenge would be coming from my AmLitHist class. Hehe. So, thanks for pushing us into reading three books in two months, School. My copy has this cover. I hate it. I wanted the original. 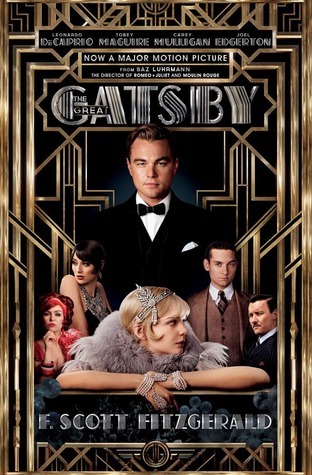 Contrary to my seatmates’ opinion, I actually liked The Great Gatsby. Maybe it’s because of the weird impossibility of throwing huge parties one night after another every night, or because of the really powerful, yet really toxic love of Jay Gatsby for Daisy Buchanan. There is a schadenfreude thing going on when I was reading this book. The book is really slow in the beginning. The book was told from the point of view of Nick, and the beginning was just full of details and investment on the build-up. The ending made the slow pace pay off. So obviously this review is as far from an academic book review as could be. The book is surprisingly good. Of course, what constitutes as a good book or a good story for me involves highly dysfunctional characters.